Do you import Plantation Shutters from China, Wouldn’t you rather buy them Australian Made ? Our Prices are Competitive and More Importantly – No Waiting 6-10 Weeks ! 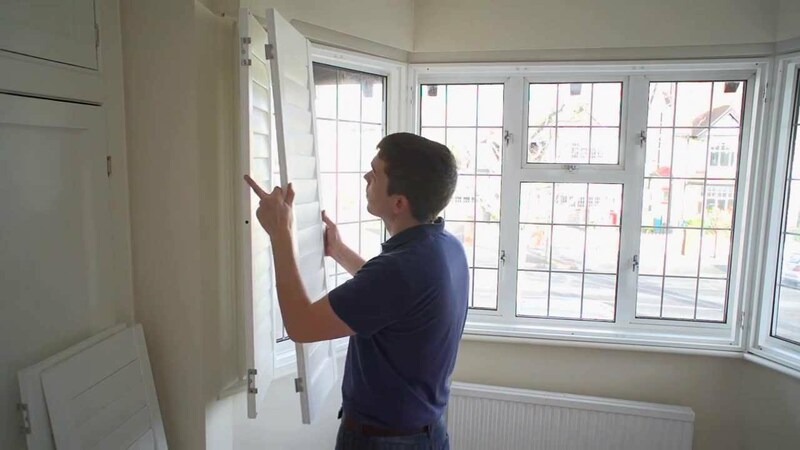 We can make your shutters to be picked up from Our Sydney Factory in a Couple of Weeks, meaning faster turnaround and more satisfied customers. We are the Plantation and Roller Blind Experts; Preview brings Style and affordable home improvement solutions to all Australians. We pride ourselves in our workmanship and service with a mission to improve Australian Homes. 2005-2015 © Preview Shutters. All Rights Reserved.